One of the not-so-impressive things about teenage is that it marks the entry of acne. It is worrisome and let’s face it – time-consuming to get rid of. It is even more frustrating when the products or recipes you fall back upon to treat acne don’t work. While I never had acne, the ones in my family who had turned into lab rats for me. You cannot go lax after 3-4 days. If you sign up for this Anti-Acne skin care regimen, do it every day for at least 2 months non-stop. Nothing else will go on your face. Case closed. Not everyone can make DIY face packs daily owing time crunch, so I will suggest substitutes to those DIYs. Opt for what suits your schedule. 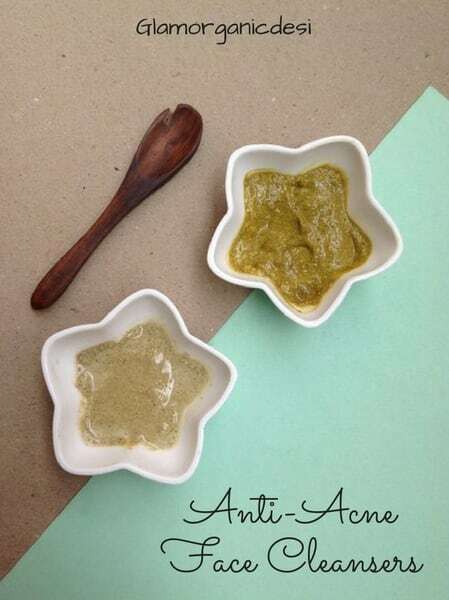 If you go the DIY way – Make a 200 g batch of this facial cleanser/mask. Store in an airtight container. Take out a tbsp. of it, mix in curd and apply on your face and neck. Keep for 20 mins. Rinse with cold water. If you go the ready-made Natural face pack way – Choose between this and this cleanser. They are not “facial cleansers” per se but can be safely used on face. I have confirmed this from the owner of Yogi’s Herbs. 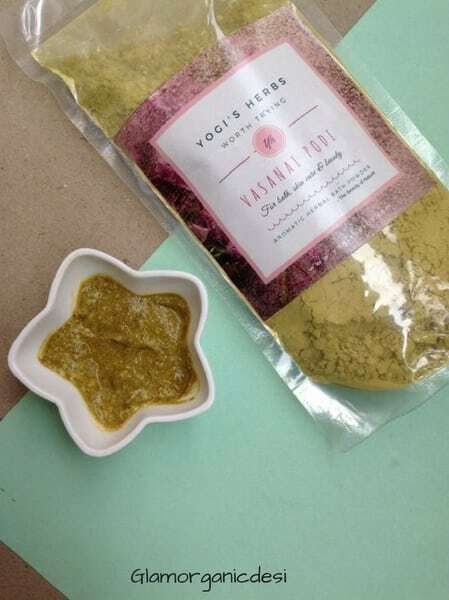 Yogi’s Herbs Vasanai Podi imparts a gorgeous bridal glow. 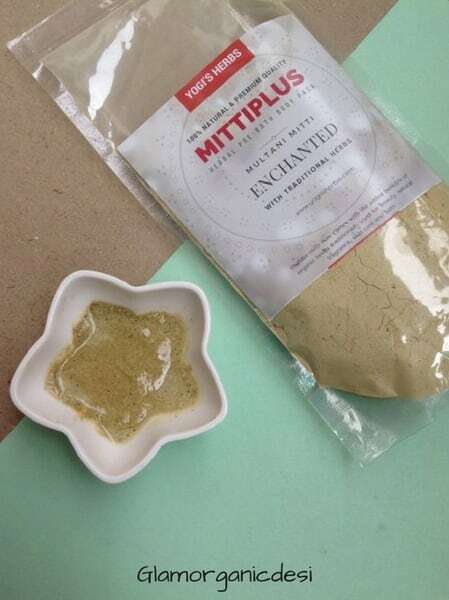 Mitti Plus on the contrary imparts a clear complexion. Despite having dry skin, I use both daily and have noted remarkable results – clear, uniform and brighter skin tone. Mix with curd (best base ingredient), apply, keep for 20 mins and rinse with cold water. 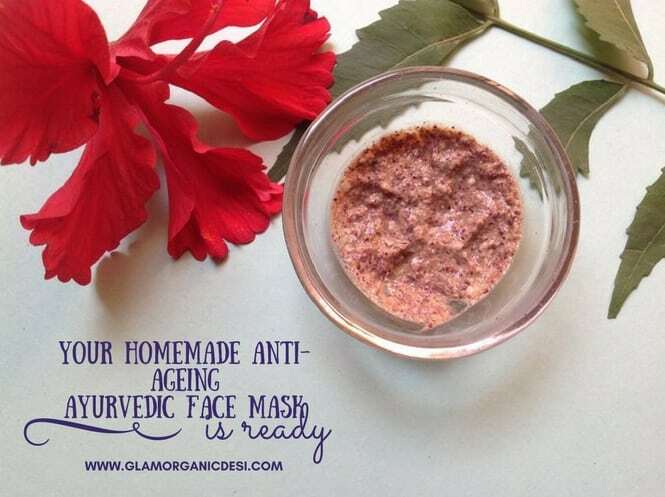 If you go the DIY way – Then, make a 200 g batch of this face mask once, store in a jar and use accordingly. Sprinkle 2 drops of tea tree essential oil (Buy here) to the final mask in order to arm it well to tackle stubborn acne. No more than 2 drops, please. 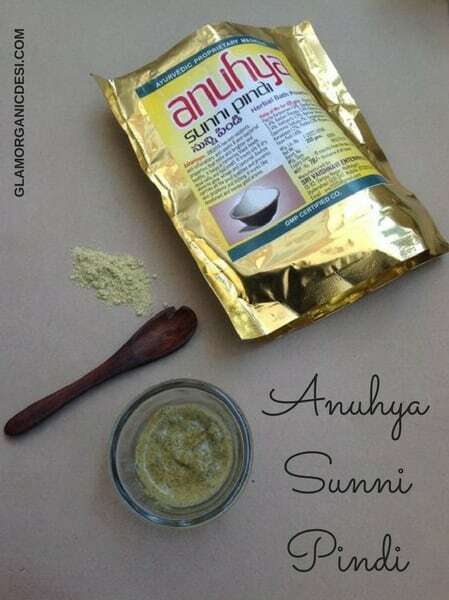 If you go the ready-made natural mask way – Pick up Anuhya Sunni Pindi (Buy here). Mix a tbsp. with curd. Apply and rinse after 20 mins. Do not scrub it off while rinsing. You may scratch pimples/acne accidentally. 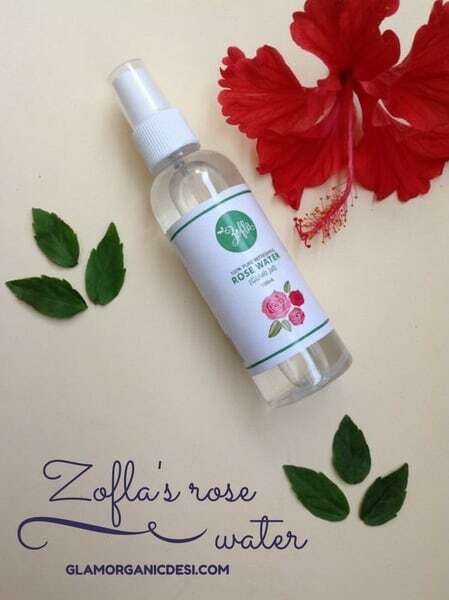 Fairly simple here- Just spray Zofla’s rose water (Buy here) on your entire face and neck. How can it be chilled? Store it in a fridge all the time. Let it get absorbed in your skin naturally. 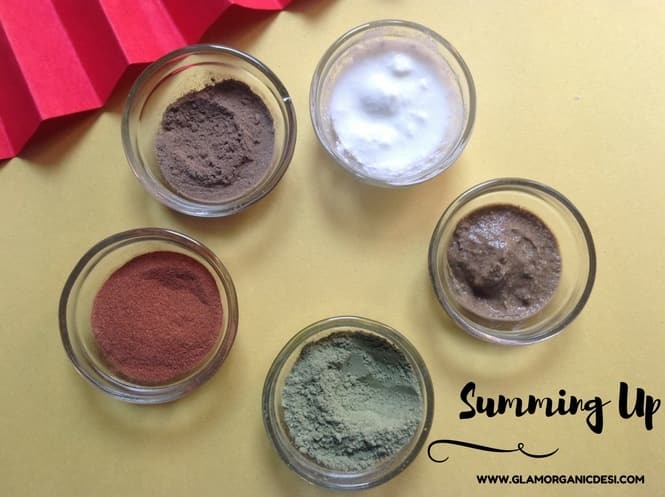 If you go the DIY way – Make your own organic face serum. Make it once (50 ml is sufficient). Use not more than 5 drops. Just 5? 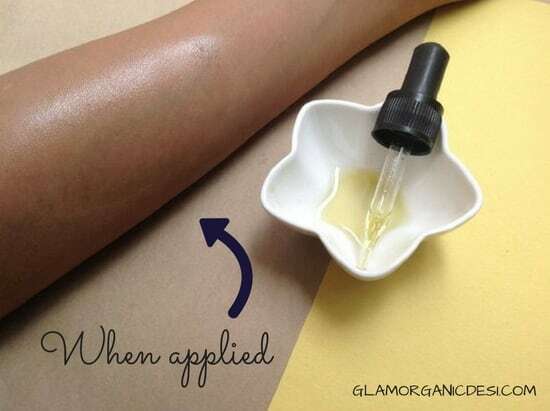 Yes, your skin is oily. Focus on massage exclusively. Face Yoga is incredible. Not only does it firms skin but also keeps skin problems at bay. 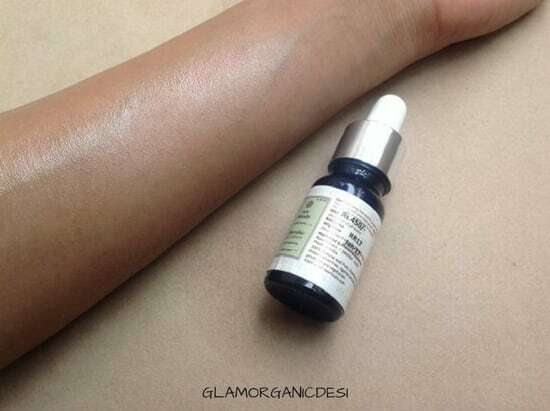 If you go the ready-made way– I suggest this serum. Same rule – apply not more than 5 drops. Focus on getting it “into your skin” rather than just “having it sit on your skin”. 1. If you have acne, chances are your body’s skin may be prone to it as well. Play safe. Don’t drown yourself in a sea of body washes and soaps. 2. 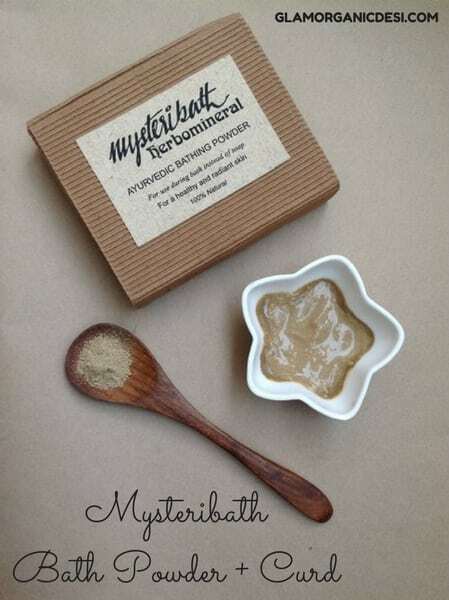 Opt for a Herbal Bath Powder. 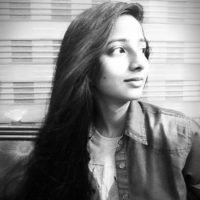 Amidst Herbal Bath Powders, here is a list of the best in India according to me. 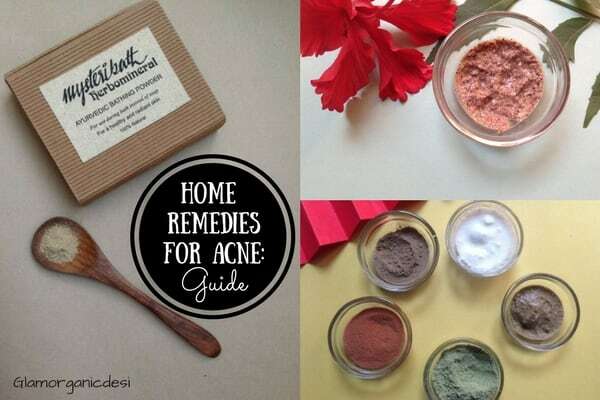 With that, we round off this Natural skin care regimen to tackle acne. 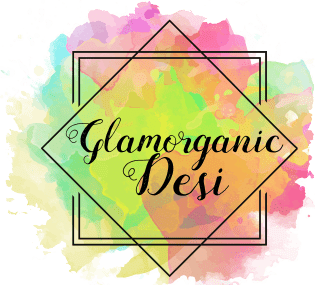 Great post, my personal favourite moisturiser is rosehip oil, I love all the natural ones too as the fewer ingredients it has in it the less chance I will react badly to it. Oils can be tricky, Siobhan. While most carrier oils are compatible with my skin, I find my nose not taking a liking to how most essential oils smell. For instance – rosemary smells like burnt camphor to me. And I agree, the lesser the ingredients, the better the product. Very helpful post! I am a big fan of natural remedies. Because i’d rather spend time making natural things than spending money on chemical stuff. Well done! On the brighter side, I end up learning a thing or two as well about why so and so experiment failed.